As the shock begins to wear off over John Riccitiello's sudden departure from EA, investors, staffers and gamers are starting to look down the road. JR's reign at what was once the industry's preeminent publisher was an uneven affair, with many well-publicized follies, but with plenty of victories as well. More importantly, he was a CEO who wasn't afraid to gamble - and even if those bets didn't always work out (like Brutal Legend and Mirror's Edge), gamers appreciated the risk taken on new IP. The timing of the management transition might seem abrupt, but analysts say its makes sense. Riccitiello leaves EA when its earnings are slumping, but at a time when there's positive anticipation about the industry's future. And that could help in the search for his successor. "It's easier to hire now before the new consoles are launched and there's still excitement ahead," says Colin Sebastian of R.W. Baird. "It's probably an easier sell now rather than waiting until the excitement has died down." While the internal candidates are clear, the fact that none of them was appointed interim CEO is worthy of note. It could indicate EA wants fresh blood. As Wedbush analyst Michael Pachter notes: "There are several former EA executives with the skills necessary to lead the company." 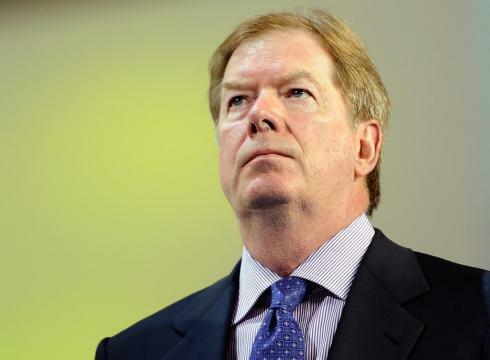 Larry Probst - Probst is EA's chairman of the board and was CEO of the company from 1991-2007 - a period that's largely considered EA's golden age. He has stayed current with the company's evolution and is EA's single largest shareholder, so he has a big stake in seeing the company succeed. Investors would likely love to see him take charge again. It's almost certain that he won't, though. Probst was ready to leave the first time - when he handpicked Riccitiello to be his successor. And it's unlikely that has changed. 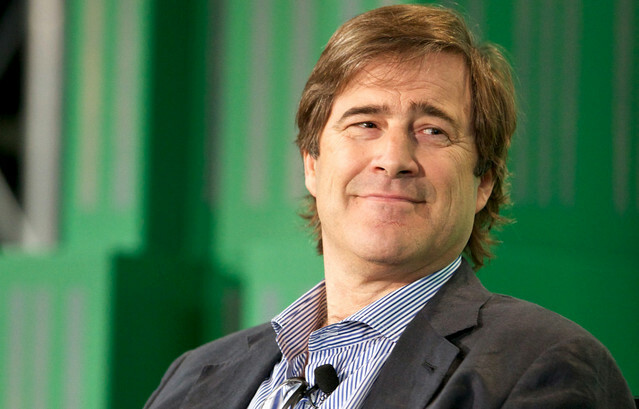 Additionally, beyond his EA duties, Probst is chairman of the U.S. Olympic Committee - and signed on for another four years in the post last December. The 2014 Winter Olympics in Sochi are coming up fast, though - so expect Probst to work quickly to find a full time successor. Peter Moore - Moore certainly has the resume that would impress most people. He ran both Sega and Microsoft's Xbox division successfully - and is one of the most well liked executives in the industry among both developers and players. He's personable, smart and has been learning EA from the inside for almost six years now. Some analysts say the job is his to lose. And investors will almost certainly be happy with the selection if it is given to him - though some industry observers quietly point out that Moore's biggest strength is developer relations, not finance. And given the state of EA's earnings (and the price of its stock), the publisher might opt to choose someone who has a different skill set. Frank Gibeau - Gibeau has some interesting ideas about the industry's future. He's a fan of PC gaming and was evangelizing free-to-play gaming as far back as 2011 - a period when most major publishers barely gave it a thought. "If you get locked in with one platform or one type of platform, if you get caught in a transition, you might get blinked out of existence," he said at the time. 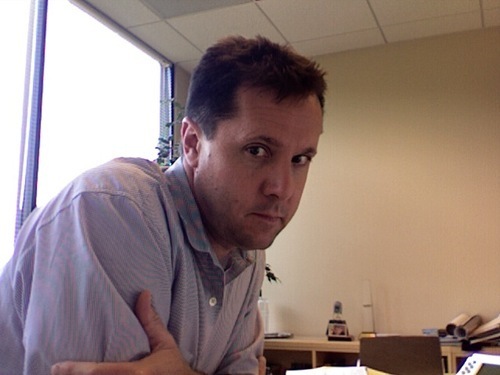 "Freemium games are customer acquisition opportunities. ... I think you've got premium Avatar-like experiences and you've got free-to-play and the middle ground. And the middle ground is death." Working against him, though, is the company's recent performance. Star Wars: The Old Republic and the failed reboot of the Medal of Honor series came under his watch - and investors might have trouble looking beyond that. Mitch Lasky - The former CEO of Jamdat (not to mention former executive VP of mobile for EA) has been a vocal critic of Riccitiello for a couple of years now. Two years ago, he wrote a blistering blog post about the state of the company's transition, noting that he had warned the company it was going down the wrong path before his exit. Currently a partner of Benchmark Capital, Lasky has had a chance to take a 5,000 foot view of the industry for six years now. He has led the firm's investments in the gaming space and serves on the boards of many companies, including Gaia, Riot Games, Gaikai, thatgamecompany, and NaturalMotion. He likes a challenge - and EA would certainly be a big one. Bing Gordon - Gordon was the long-time chief creative officer of EA and had his fingers in some of the company's biggest titles. 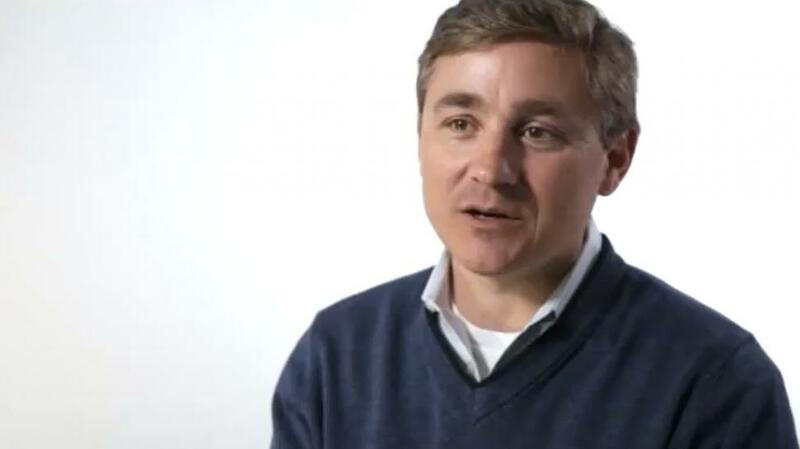 In 2008 he left to join the venture capital firm Kleiner Perkins Caufield & Byers - where he's steered investments in Ngmoco and Zynga, among other companies. He'd be a creative boost to the company and has a proven track record in being able to sniff out what works in games, but Gordon has never seemed especially interested in running EA. There's no reason to think that has changed now. Eric Brown - Brown has done two tours of duty at EA - once from 1998-2000 as chief operating officer of EA's Redwood Shores Studio and more recently a four-year stint ending last year, when he was CFO. 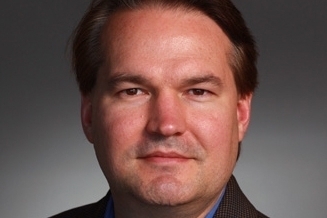 He left to become CFO and COO at the telecommunications firm Polycom - and investors weren't happy to see him go (the stock fell 4 percent on his departure). He was respected and smart - and stockholders would likely welcome him back warmly, assuming he came armed with a vision to take the company to the next level. 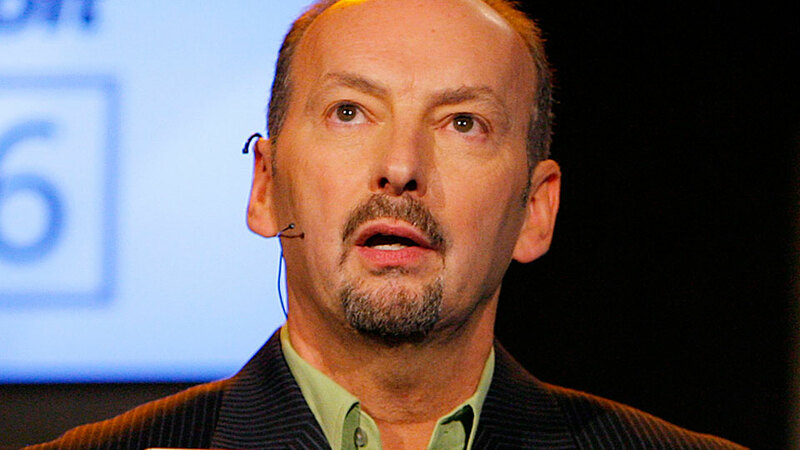 My vote is for Peter Moore. He is a visionary and national treasure. You can't go wrong with that combination. If they have any sense, Kristian Segerstrale. He knows where the market is going and he knows how to make money. I think someone who has a balance between all gaming sales models would be sensible as both are profitable at the moment. Random thought, but I wonder if there are any ladies in the running for the top job. Don Mattrick. He's proven he can be a success outside EA with the terrific execution at Xbox, and the impending new hardware transition is a great time to move on.